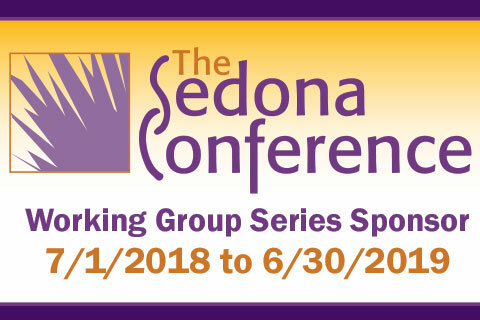 FRA Associate Director, Lewis Ripple, is speaking on a panel this Thursday, 13 September, at The Sedona Conference Working Group on Data Security and Privacy Liability 2018 Mid-Year Meeting. Lewis and other panellists will discuss US judicial enforcement of orders entered under the EU General Data Protection Regulation (GDPR). This panel serves as one of three main focus points of the meeting, including reasonable security tests and transparency in AI systems. The meeting will also include sessions regarding international data security and privacy developments throughout the EU, South America, APAC and Canada, as well as regulatory updates in the industry. Key insights will be posted after the event.